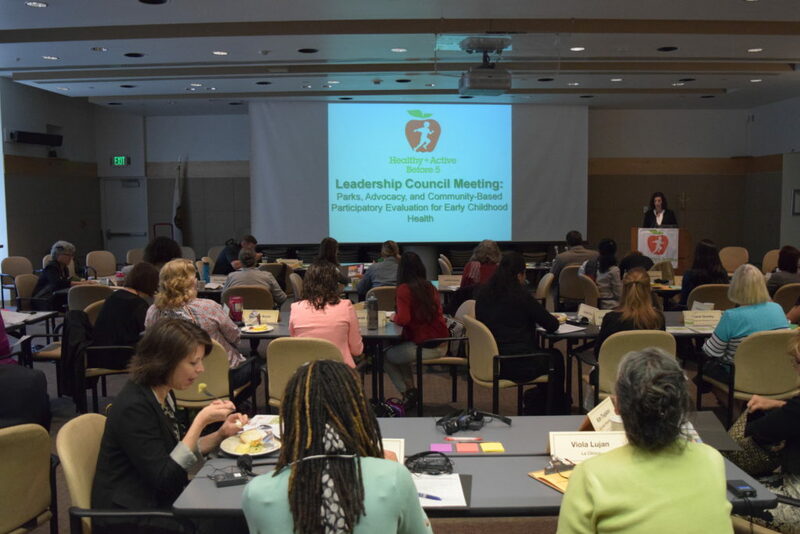 Our Leadership Council guides our work to implement the Healthy & Active Before 5 Action Plan. 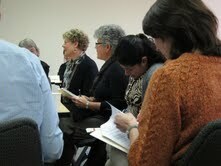 The Leadership Council acts as our community sounding board. They help keep us honest. In 2007, our Leadership Council provided invaluable guidance and consensus in the development of our Action Plan. Now, we ask the Leadership Council’s help with implementing our plan and principles within the wider community. Our Council represents the work of more than 80 community agencies. Members meet biannually to help us overcome barriers and celebrate program successes. Membership is by special invitation. Integrate Healthy & Active Before 5 into the practices and policies of your agency. Promote the Healthy & Active Before 5 principles through your collaborations, conversations and correspondence. Are you interested in joining us? Contact us for more information. Here is a partial list of our HAB45 Leadership Council agencies.